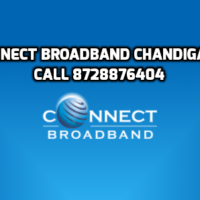 Do you want to get high quality and affordable airtel broadband connection Chandigarh? It’s time to get in touch with…..
TM Unifi offers superfast fibre optics broadband connection with phone & IPTV services in Malaysia. TM Unifi has some authenticated…..